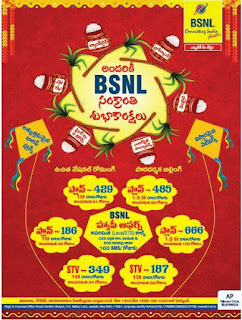 BSNL has started using their brains effectively and came up with the most competitive price ranges for various plans, in fact these plans are better than others. PV refers to Plan Voucher, this is applicable to both New and Old customers. 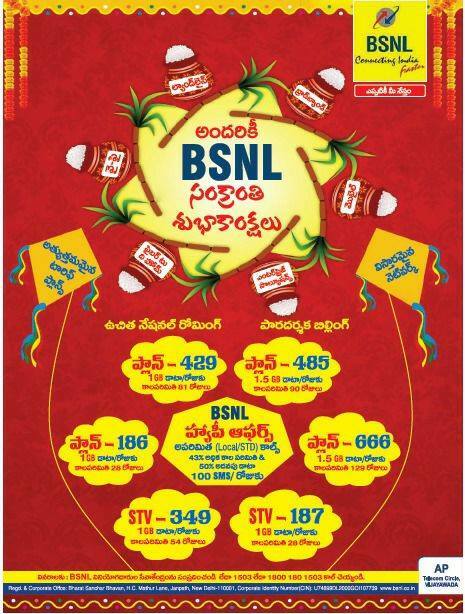 STV refers to Special Tariff Voucher, and it is applicable to Old customers. Meaning, the customer has to be in any plan to recharge a STV.